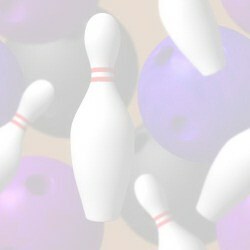 Welcome to Ken-Cliff Lanes online! 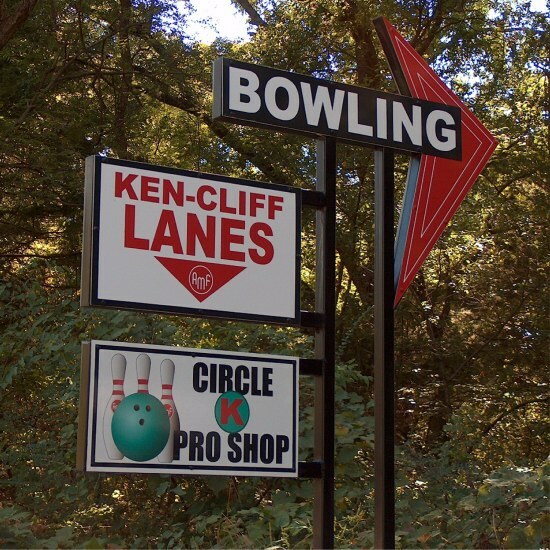 Located in a scenic rural setting, Ken-Cliff Lanes opened February 11, 2011.
special events and concessions - all in a relaxed, friendly atmosphere. We invite you to visit and step back in time to the golden age of bowling. We're pleased to offer the area's first bowling site. Please check back often for our latest updates and like us on Facebook! Bowling. The good old days are still here.